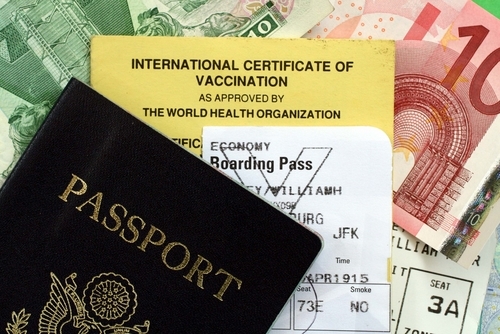 CDC Recommended Travel vaccinations are important for anyone traveling internationally. Traveling internationally can place the you at risk. Furthermore, traveling internationally without your CDC recommended travel vaccinations increases the risks of bringing diseases such as Measles, Malaria, or Typhoid back into the country after traveling. Atlanta Travel Medicine Clinic provides the resources you need to protect your health while traveling abroad. We provide a variety of vaccinations, all of them on the Centers for Disease Control (CDC) recommended travel vaccinations list for international travelers. There are many vaccine-preventable diseases that are not so common in the US and even rate. Some of these are measles and pertussis, but they are still common elsewhere in the world. Many traveling activities are where the spreading of these types of diseases happen so it is always important to get the CDC Recommended Travel vaccinations, and what better place than Atlanta Travel Medicine.